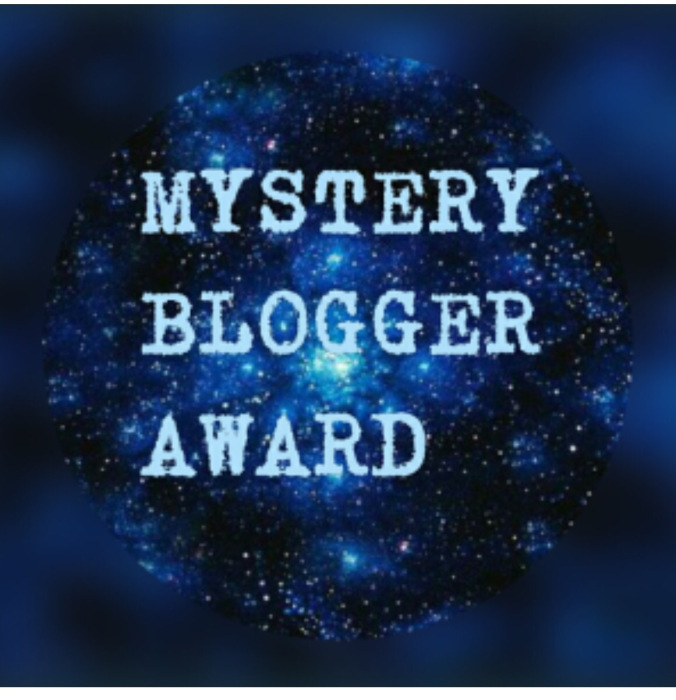 Mystery Blogger Award Nominations! – Make Mine Criterion! Big thanks to Charlene and her (Mostly) Classic Movie Reviews blog and to joey halphen of wolffian classics movies digest for both nominating MMC! for a Mystery Blogger Award (the creation of Okoto Enigma). Charlene keeps up a prolific pace over at C(M)CMR and provides plenty of great takes on many Criterion Collection titles, while joey provides elaborate multi-media posts on a great selection of movies, some bearing wacky”Cs” as well. MMC! is honoured to receive these nominations and is happy to find fellow travelers in cinematic devotion. Please head over to their sites and check them out! Soooooo, 6 things about me (3 for Charlene, 3 for joey – they can sort out who gets what). I really enjoy Mexican cuisine and even cook it. Among other things, I’ve cracked making a good tamale dough and can bake a tasty piggy cookie. I nearly did a PhD in Film Studies. I was accepted into a PhD program but was concerned about the softness of the PhD market. When I saw how many candidates the program was graduating, the whole thing seemed irresponsible. While I’m sometimes frustrated with the difficulty of making time for movies with a family and a career, I appreciate not bouncing between sessional/associate professorships. I love aquariums. Not the little one in your family room (I’m sure it’s very nice), but big public aquariums. If I’m visiting a city with one and I have any free time, you can bet I’m there. I’d love to see the aquariums in Baltimore, Atlanta, Monterey Bay, Valencia, and Okinawa. Much of my reading time is spent on comic books. Right now, I’m a big fan of East of West, Manifest Destiny, Power Man and Iron Fist, Fantasy Sports, The Manhattan Projects, and DMC, to name just a few. What is one place on Earth you would like to visit but have not yet had the chance? Tokyo – the Hatsu, Natsu, or Aki basho (professional sumo tournaments), the Ghibli Museum, the Katsushika Shibamata Tora-san Museum, Ueno Park, Wrestle Kingdom, Hanayashiki Amusement Park, the National Film Centre, Tokyo Big Sight, and more! What is your favourite Academy Award Best Picture winner? 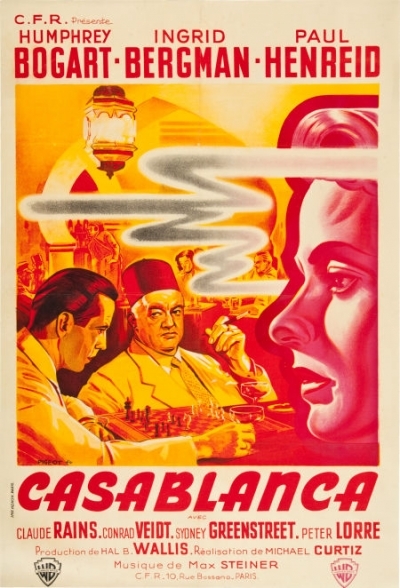 Slimmer pickings than I expected, but Casablanca (Michael Curtiz, 1942) is an easy choice for me. What is one hairstyle you would like to try? My hair does its own thing. It can’t be stopped, only contained. I have too much respect for it to impose anything on it. What is one project or new hobby you would like to start? I’d love to organize a genre film festival as my city doesn’t have one, but it’s a lot work and I get grouchy. What is your favourite song? Mark Lanegan’s “Strange Religion” – “the song” of my wife and I. Where in world you have not visited would you love to visit? A few years ago, my wife registered for a marathon in Reykjavik, Iceland, but we cancelled when, out of the blue, we bought our home. I’d like us to take that trip one day, maybe even go to the Icelandic Phallological museum. What is your favorite song all time? Answered above, so I’ll name my favourite song from a film and give a shout-out to the recently deceased Seijun Suzuki – the theme song to Tokyo Drifter (1966)! What is your favorite book all time? Another impossible question! I’ll pick Ficciones by Jorge Luis Borges. What is your favorite musical all time? I’m not sure if this refers to film or theatre. I’ll cover my bases and pick Hedwig and the Angry Inch. 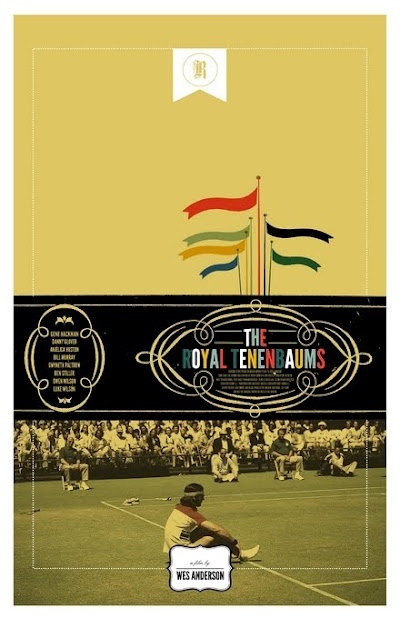 I’ve previously said that I’m most proud of the Top Ten list I wrote for the 2015 Criterion Blogathon. To that, I’d add that I’m also very fond of my proposal for a Criterion set devoted to the National Film Board of Canada (still a great idea) and of the month’s worth of short film posts that followed highlighting the great work the NFB. If your life had narration, who would you want to provide it? My life should be narrated by Alan Rickman, specifically in the guise of Marvin the Paranoid Android from Hitchhikers. I was going to say it’s obviously not a good pick as he’s no longer with us, but if anything now he’d have a better view. A great voice and an excellent choice! I can’t believe this is the first Rickman selection I’ve come across! I love his voice too!